‘Empire State Of Mind’ is a single by Alicia Keys that she co-wrote with Jay-Z. 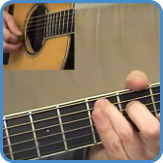 Originally performed on the piano in the key of F#, we have adapted this to work on the guitar by adding a capo to fret two and think of it as in the key of E.
It’s a great lesson to take a song, originally performed on a different instrument and build your own arrangement. To do this you must understand key signatures, chords, progressions and how scales are used. 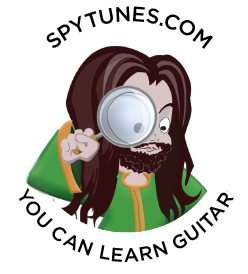 To learn how to do this for ‘Empire State Of Mind’ and other songs, including TAB for everything in the video lessons, is what you will achieve when you take the intermediate guitar course. These are the chords for ‘Empire State Of Mind’, should you put a capo on fret two and think of this is if in the key of E.
The verse/bridge use chord I, IV and IIIx (G#). The chorus starts on chord IV, goes back to chord I and finishes on chord V.
There is also an outro chorus and end section that contain some more chords. Amaj7 – This chord is created by adding a maj7th interval to an A major triad. Bno3 – This chord only has roots and 5ths inside it, it is neither major nor minor. Aadd9 – This chord is created by adding a 9th interval (a B) to a normal A major triad. 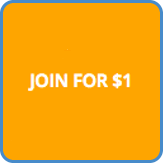 Badd11 – This chord is created by adding an 11th interval (an E) to a normal B major triad. 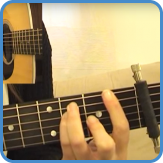 To learn how to arrange a song like this, turn to the intermediate course. For complete lyrics, go to Empire State Of Mind lyrics. Not many singers enter the charts instantly with their debut album. Usually, it takes not just months of preparation but also a soft release, a build and then a few more singles before the audience catch on. 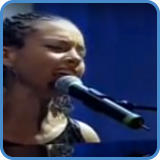 When Alicia Keys released ‘Songs In Am’ in 2001, she could not have anticipated the huge success with 236.000 sales in the first week or the 12 million copies her debut album eventually sold worldwide. To find out more, go to Alicia Keys biography.